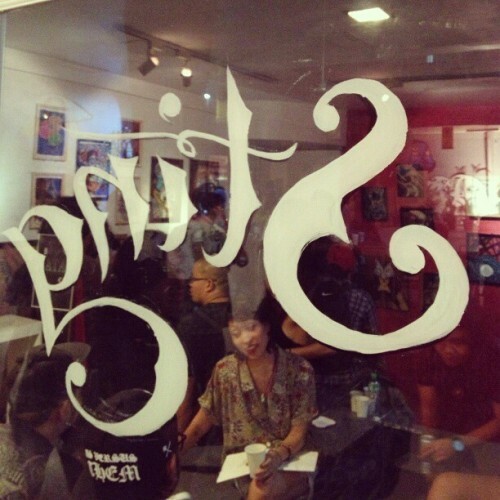 Thank you to everyone who dropped by the opening night of our 16 Female Tattooer Exhibit, Sting, last Wednesday at Kanto Gallery at the Collective. It was a fun fun fun night, filled with old friends, new friends, potential new clients. :) If you haven't dropped by, it'll run for a month, I believe! I hope you can check the stuff out. 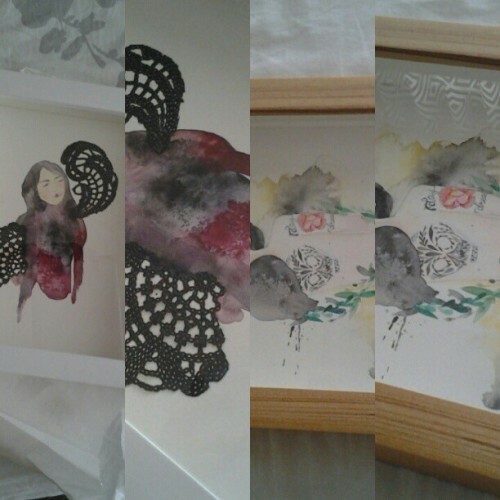 Here's a preview of my pieces for the exhibit.